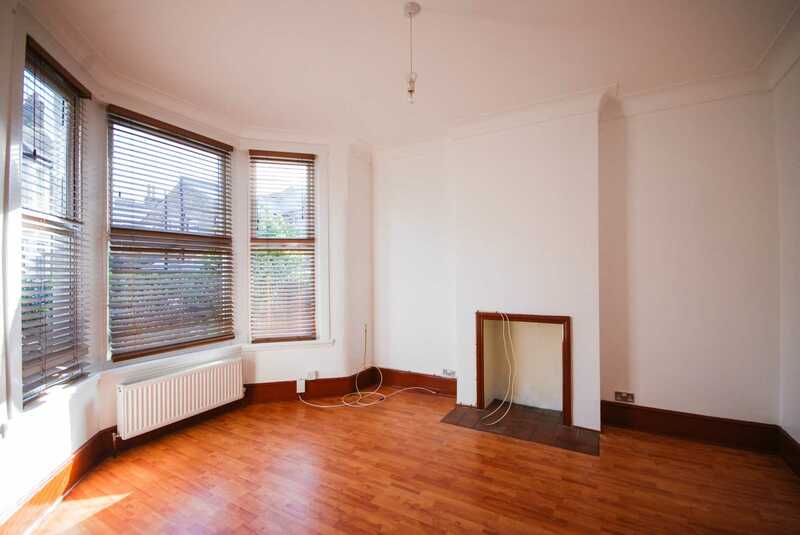 ** GUIDE PRICE £370,000 - £390,000 ** ALLEN DAVIES are DELIGHTED to offer FOR SALE this BRIGHT GROUND FLOOR ABRAHMAS FLAT located in an EXCELLENT turning off FRANCIS ROAD. 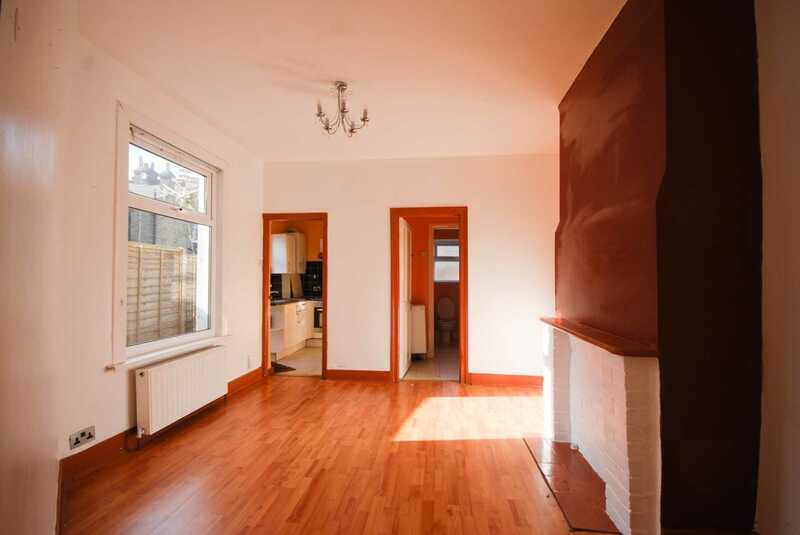 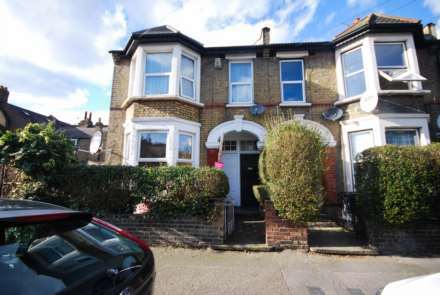 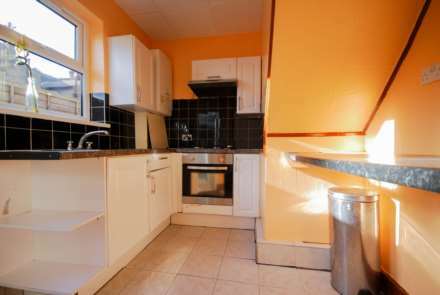 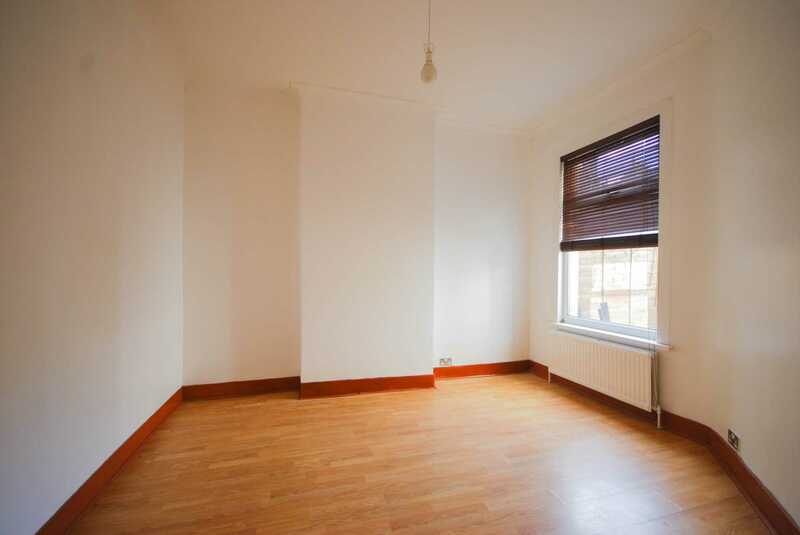 The property is a stones throw away from the THRIVING shopping facilities in FRANCIS ROAD with it`s INDEPENDENT SHOPS and RESTAURANTS, there are also EXCELLENT SCHOOLS and FANTASTIC TRANSPORT links near by. 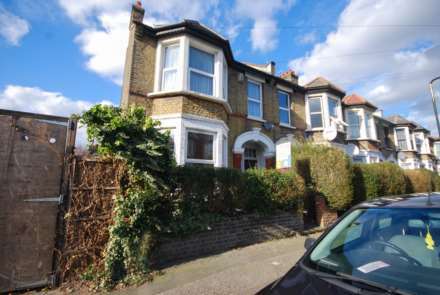 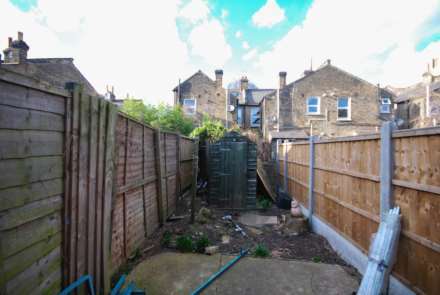 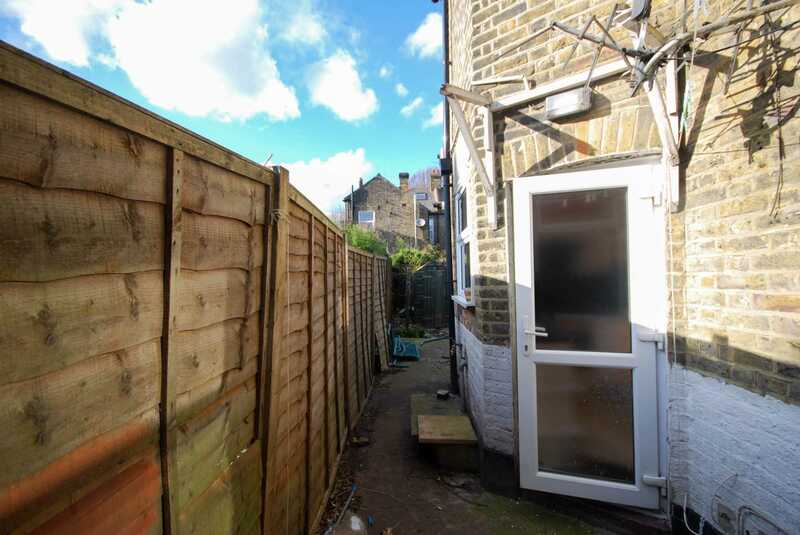 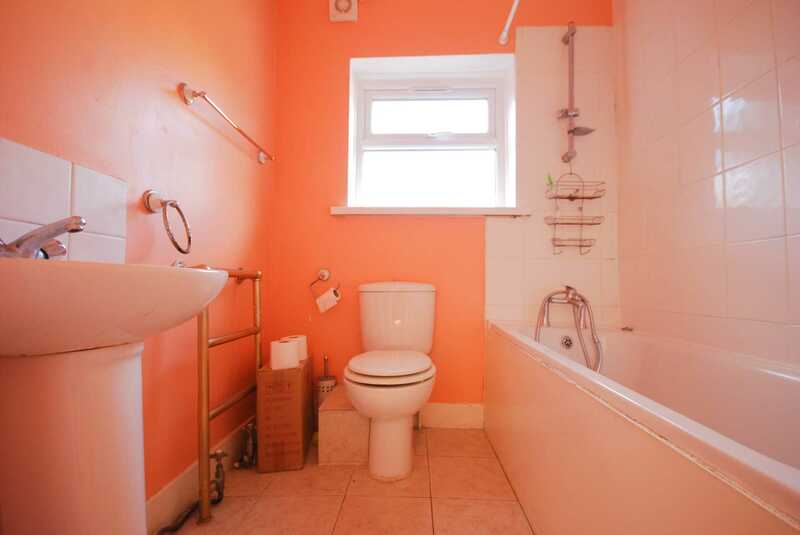 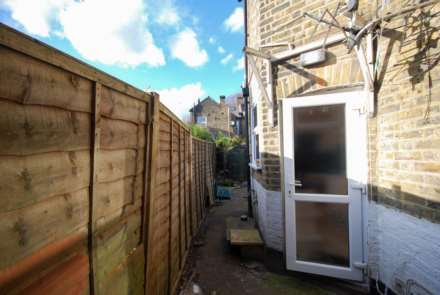 The property benefits from it`s OWN FRONT DOOR, OWN GARDEN and the has the added bonus of coming CHAIN FREE.